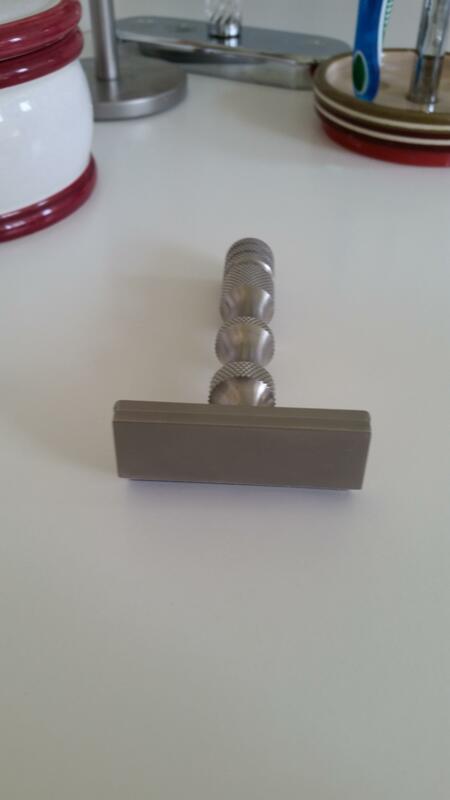 I am selling my B3 SS mongoose razor bought at Maggards 2 months ago. Very clean as I take blade out and towel-dry every razor after each shave. The razor also comes with 17 feather-pro blades and also I will throw in a Maggards mr8 handle for free. I find I am just reaching for my oneblade or Gems every shave. 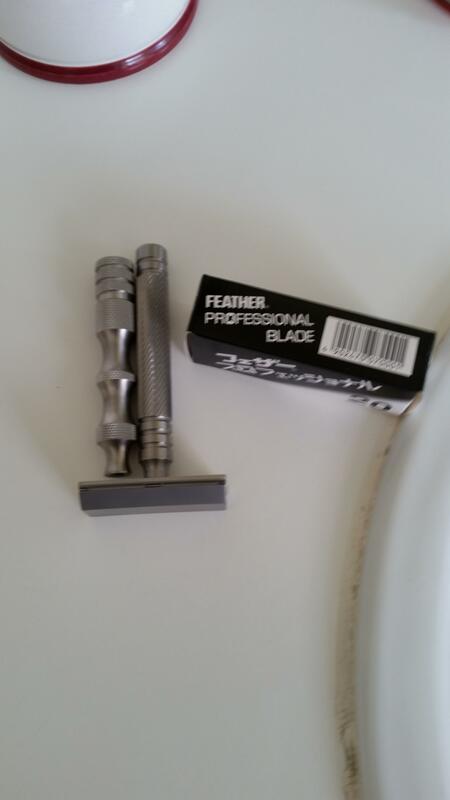 I paid $179.00 for the razor,$18 for the feather-pros and $21 for the mr8 handle.